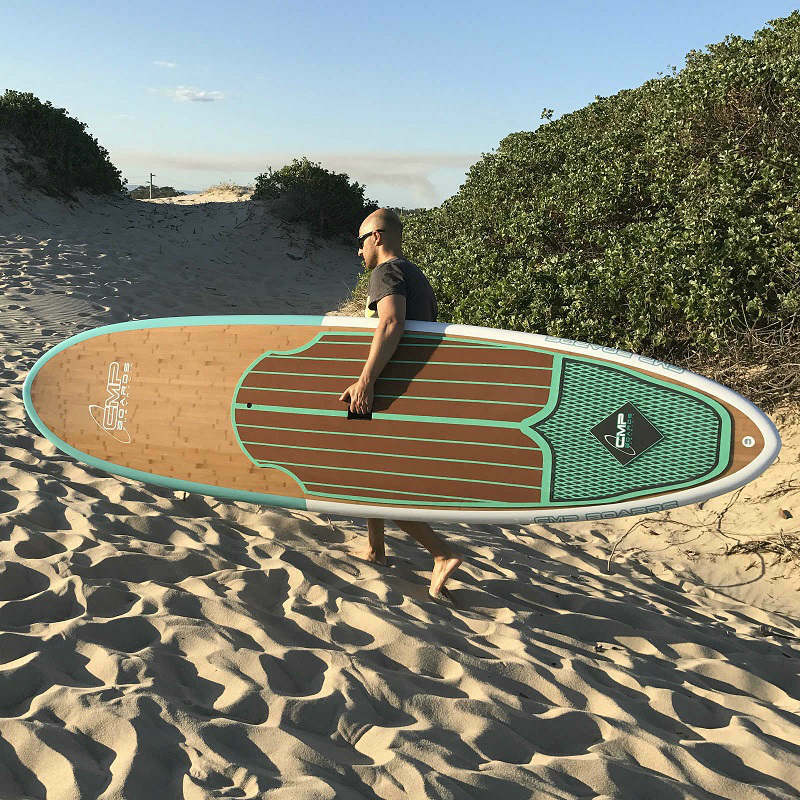 The Flower Power is the perfect all-rounder Paddleboard that is versatile to perform well in the surf and glides effortlessly in flat water. 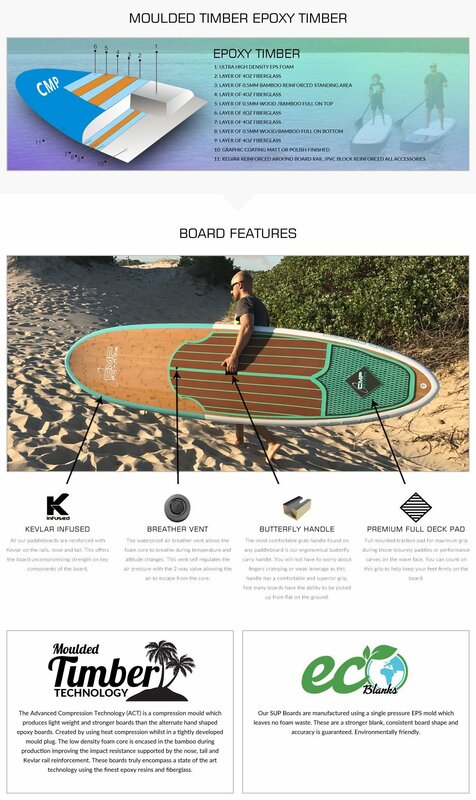 Have you been looking for a premium quality stand up paddle board with all the quality sup accessories, at an affordable price? 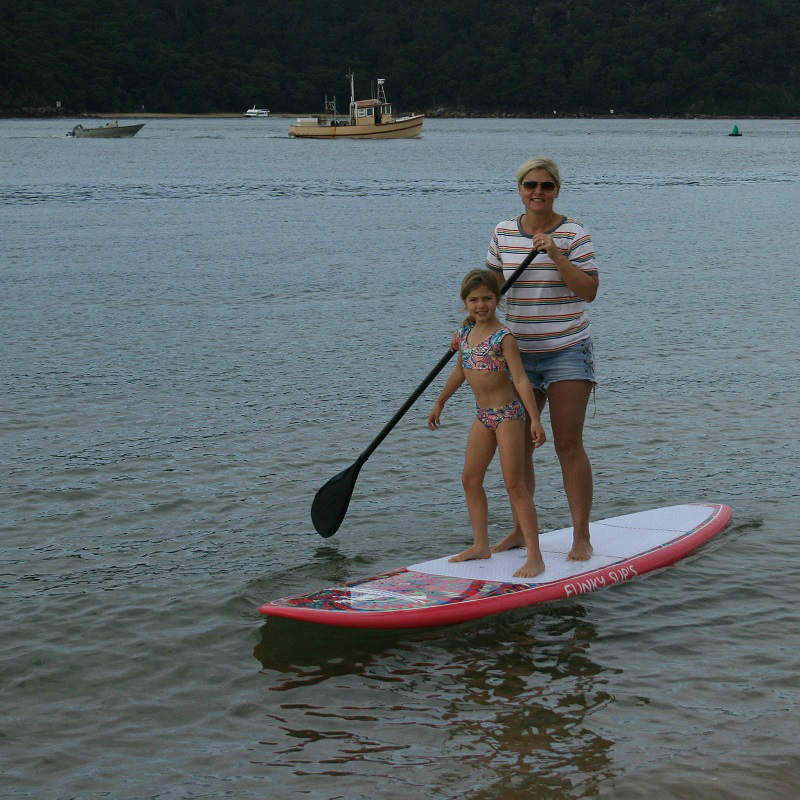 This is the SUP package for you! 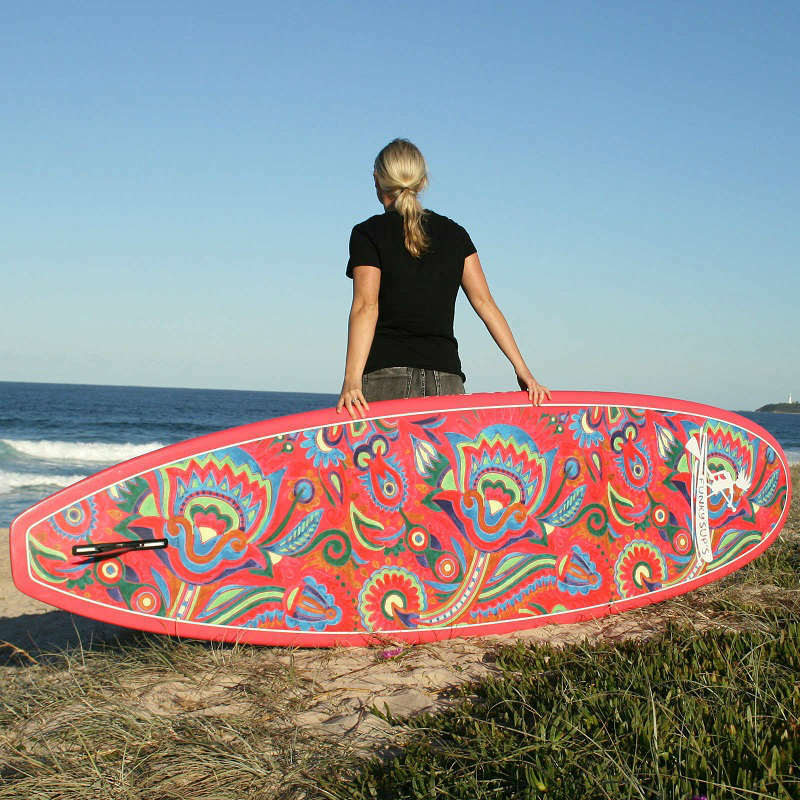 Like many of our other All Rounder Packages, the Flower Power board includes aluminium paddle, deck grip, fin and leash. So popular for all the obvious reasons, great design and affordable price. Let’s talk about why this is such a popular board. 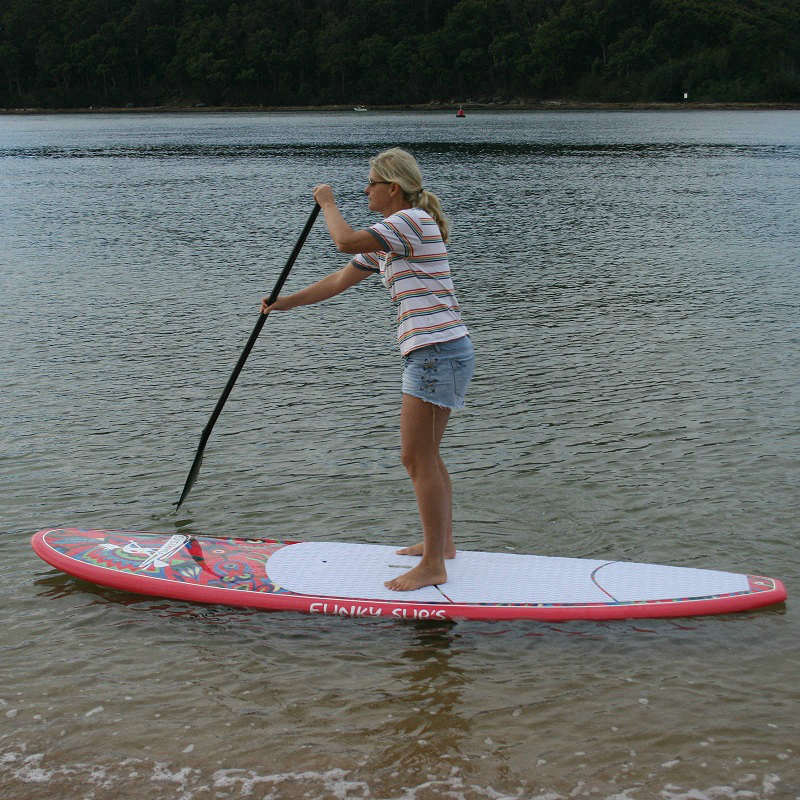 One of the reasons would be the ability to use it in waves head high to flat water paddling. 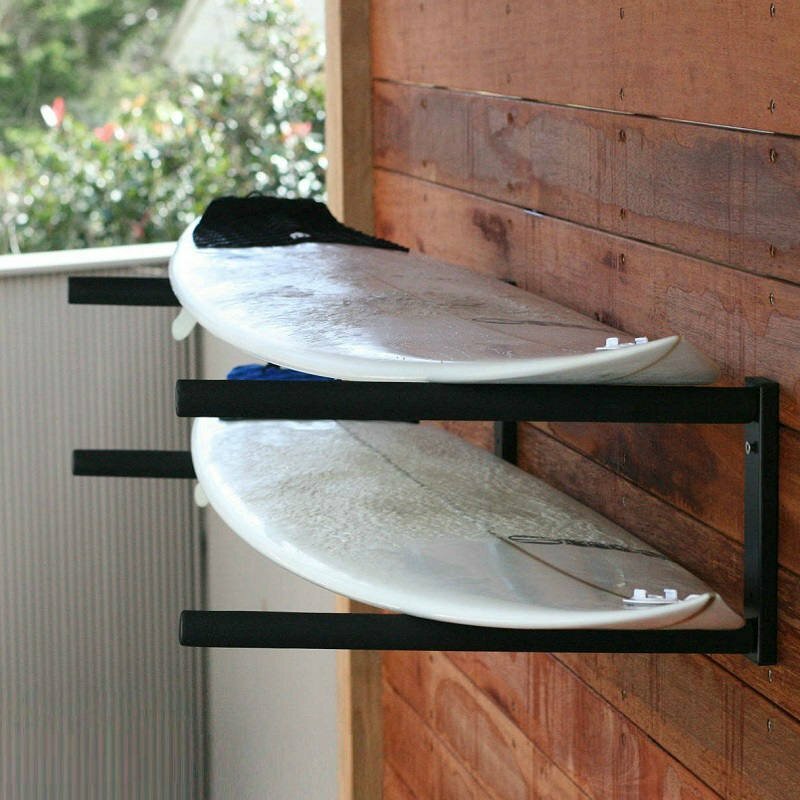 The drawn in tail is a design feature allowing this board to turn quickly and without the need for side fins. 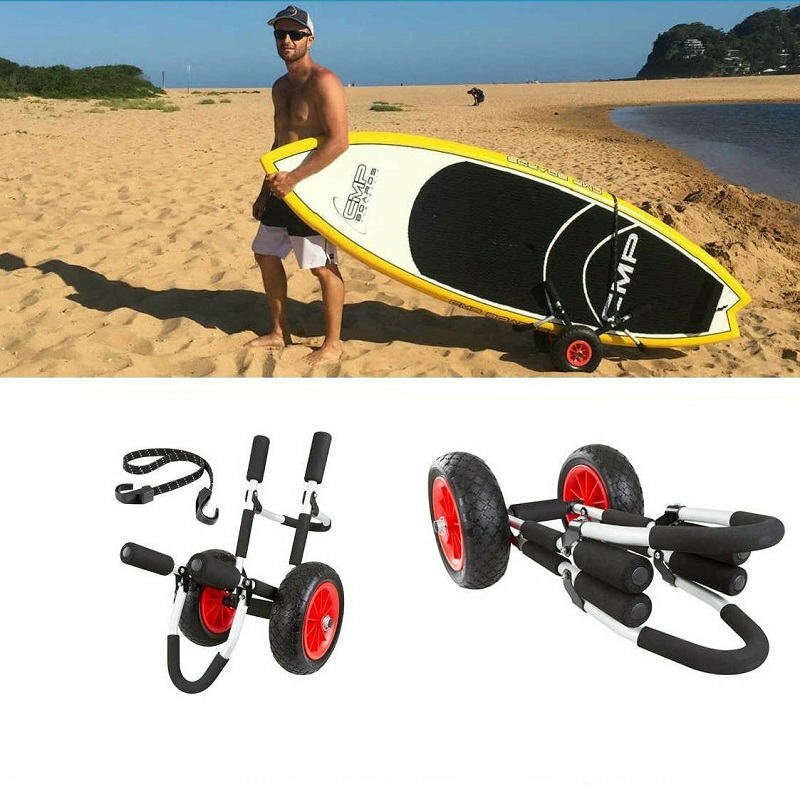 So yes this goes well in the waves, the perfect amount of rocker could also be part of why it has loads of maneuverability in the surf. With a full outline, this has plenty of stability for those starting out in the sport. Gliding through the water is vital when you are mastering how to hold a paddle and this is achieved with ease.